Excellent Quality. Economical Price. Exceptional Service. 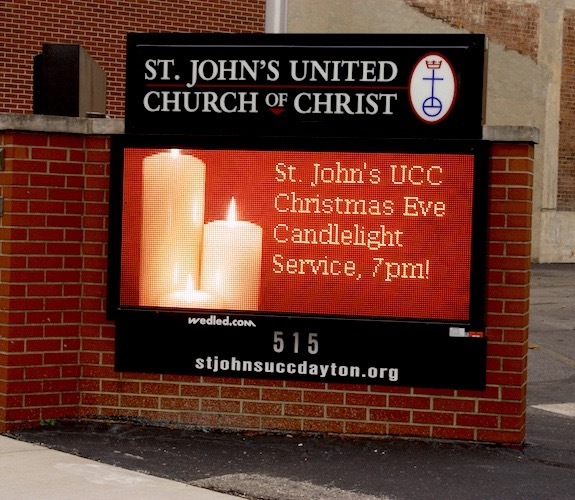 Wilson Electronic Displays is a LED sign manufacturer based in Dayton, OH. We service the Miami Valley, Ohio, The United States of America, Mexico and Canada. 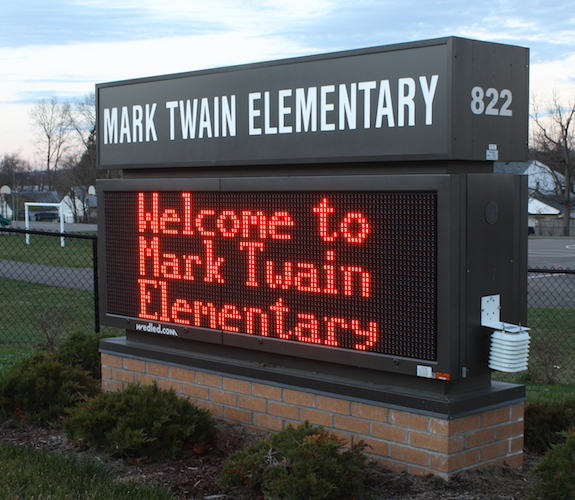 We specialize in making full matrix LED displays in full color and monochrome. We have been in business selling LED displays since 2005. We have custom capabilities that will allow us to meet your expectations when it comes to custom sizes, quality, pricing and product support. 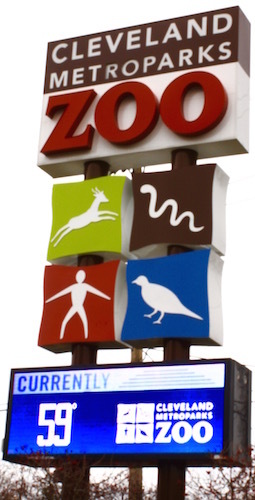 LED display systems are the revolution in outdoor signage. LED’s are very reliable, have low energy consumption and rated to last over 100,000 hours or over 11 years. Our modular configurations allow nearly unlimited size capabilities. 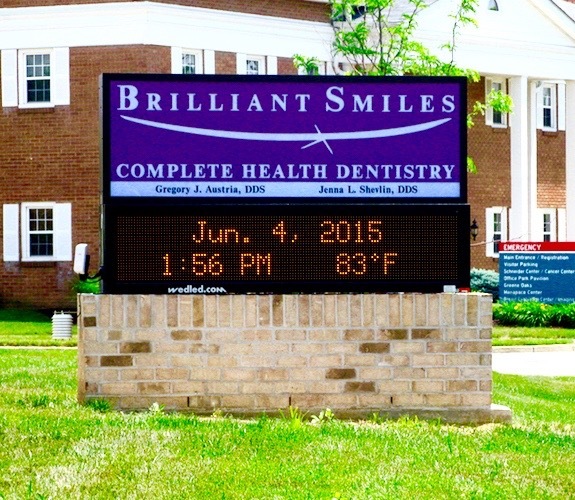 No matter what your needs are Wilson Electronic Displays has the solution for you! 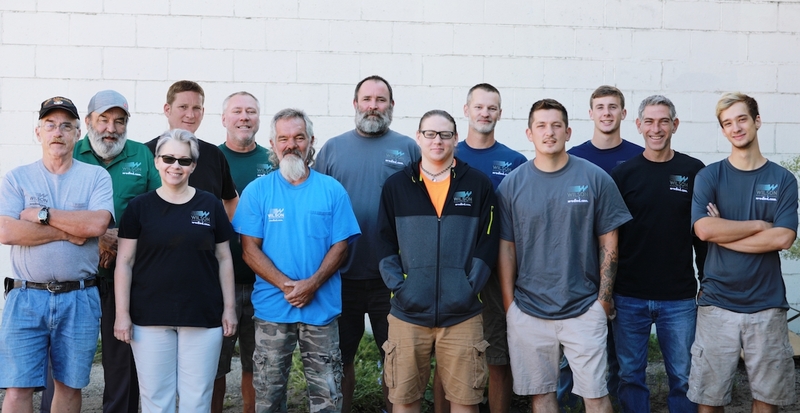 Our staff is very knowledgeable about our LED product line. We offer products to many major markets like Education, Entertainment, Healthcare, Worship, Financial, Government, Retail, Service, Scoreboards and we entertain all custom applications. Our product lines consist of our Advantage Series – A text based LED display; Value Series – A type of digit LED display; Dimension Series – An indoor display up to four lines tall; Scoring Series – Scoreboards; Vision Series – Live video LED display; Image Series – Text, Images and small video files. We have the capabilities to provide the best product for the project. We can choose the LED’s we use for the LED modules. We can use Nichea, CREE or Multicolor LED’s to name a few. We have DIP and SMD technology. Our standard cabinets are front access. The entire face hinges open for very easy access for servicing. We also use front accessible modules. We can remove the modules from the front without having a hinged door. By using this type of cabinet you do not have to have a cabinet border. Our standard front access cabinet comes with a 2.75” standard border all the way around the display area. 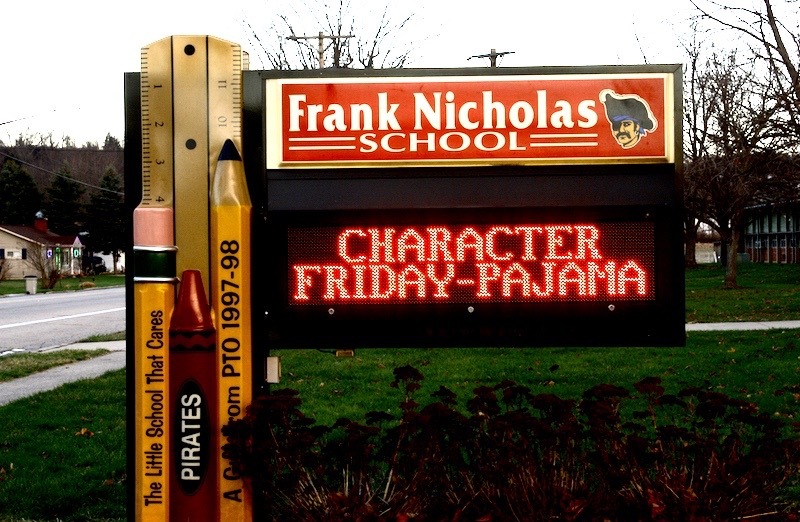 We use a variety of software depending on which type of sign you acquire and what the sign is being used for. Our standard software is our PS3 software which is mainly used with our Image Series Displays. WZP software is typically used with our Advantage Series Displays. We have other custom proprietary software available for other Wilson Series Displays. 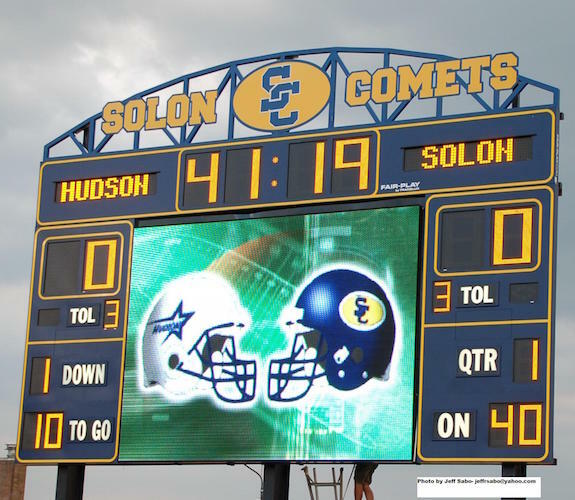 Wilson Electronic Displays can assist you with custom software if you require it.